All courts, bats, balls and accessories used for padel must be officially certified by the Padel Federation of Ireland, which in turn follows the Official International Padel Federation regulations regarding padel merchandise. For further information please look up the International Padel Federation: www.padelfip.org. 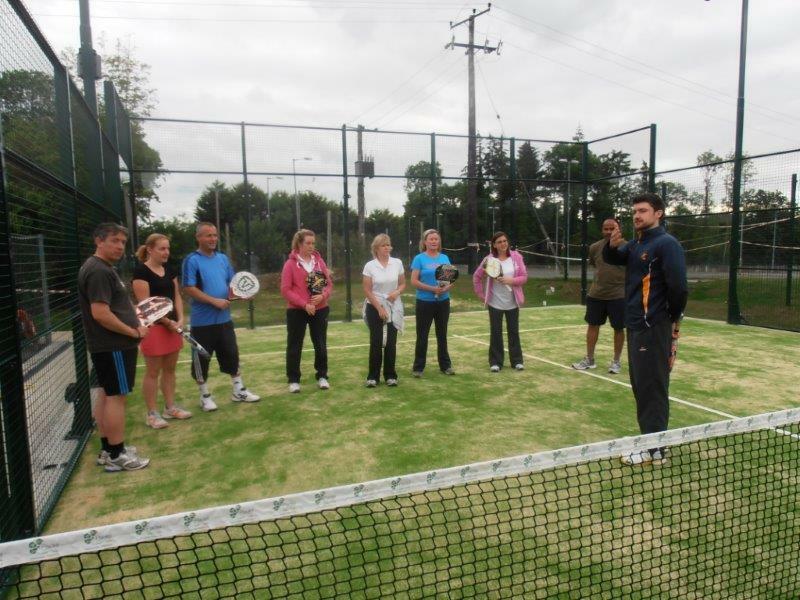 If you would like more information directly from us, please email us at info@padelfederation.ie.